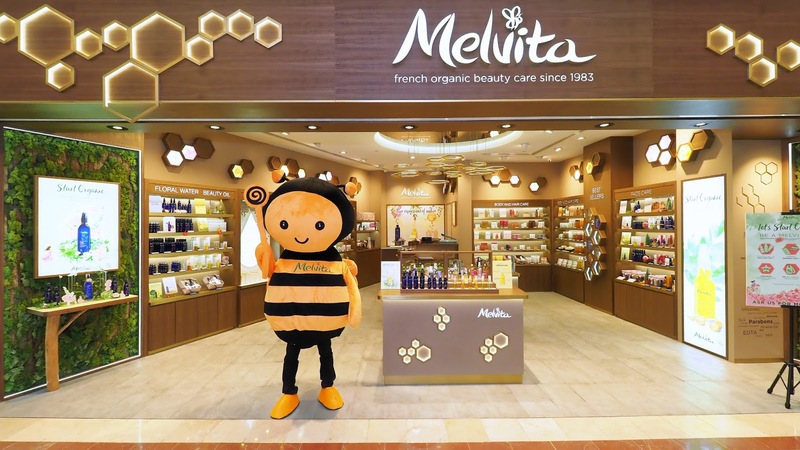 French organic skincare and cosmetics retailer, Melvita has just opened their new concept store in Suria KLCC. The new store preserves the roots of the brand, such as staying true to the brand's theme, 'The World of Bees', along with nature-filled leaves and greens that make Melvita the organic brand it is today. 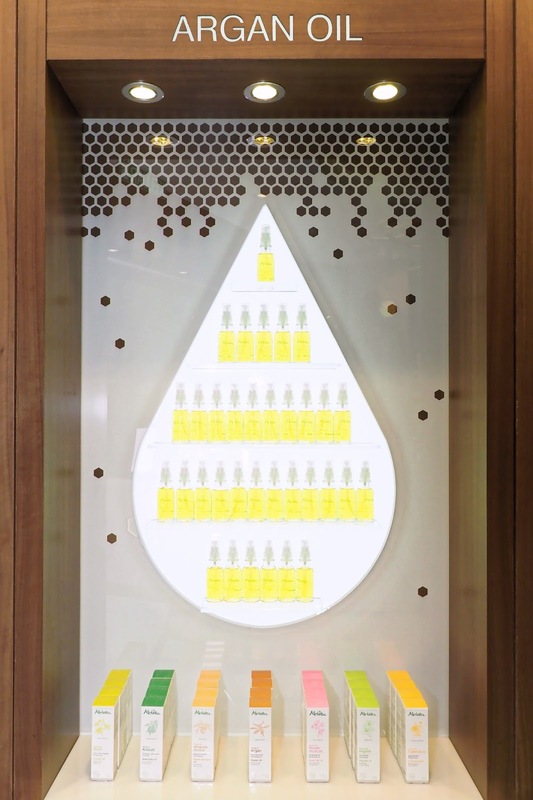 With the opening of the new concept store in Suria KLCC Mall, the iconic Melvita's Argan Oil has finally acquired its own and very first stand-alone wall, showing off its golden glory and spreading the love for Argan Oil. 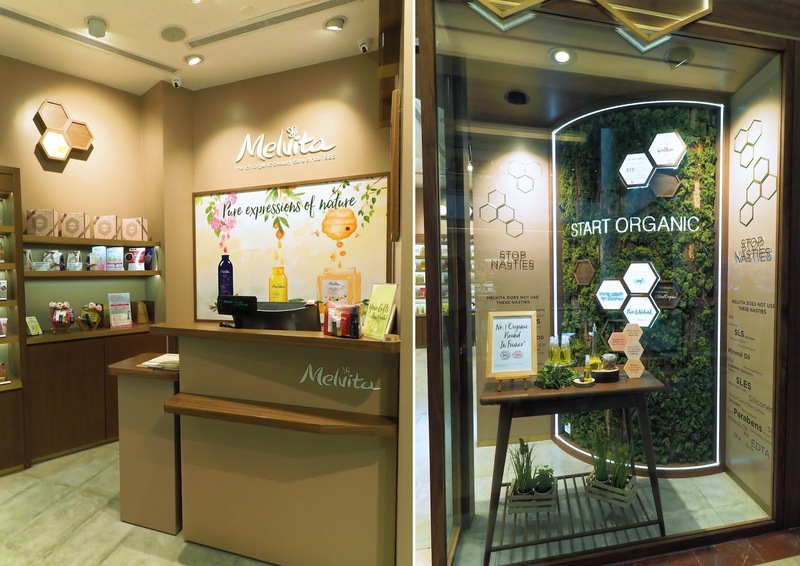 Other than the Melvita Argan Oil's wall, the new concept store also includes a "Stop Nasties, Start Organic" corner. This corner is dedicated to increase awareness of different harmful chemicals and ingredients and reassure Melvita's customers that it does not carry any of the 'nasty' ingredients, in order to provide long term results through organic and healthy skincare products. 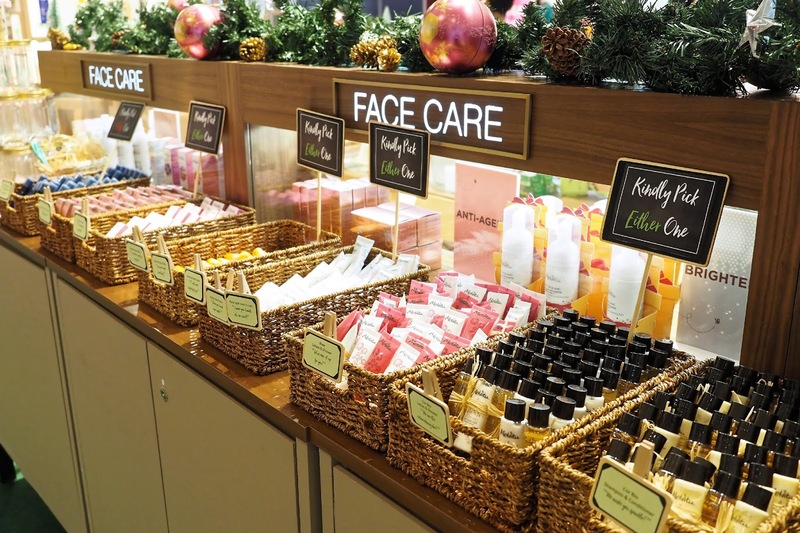 In conjunction with the holidays season, Melvita is having a lot of promotions and gift sets. 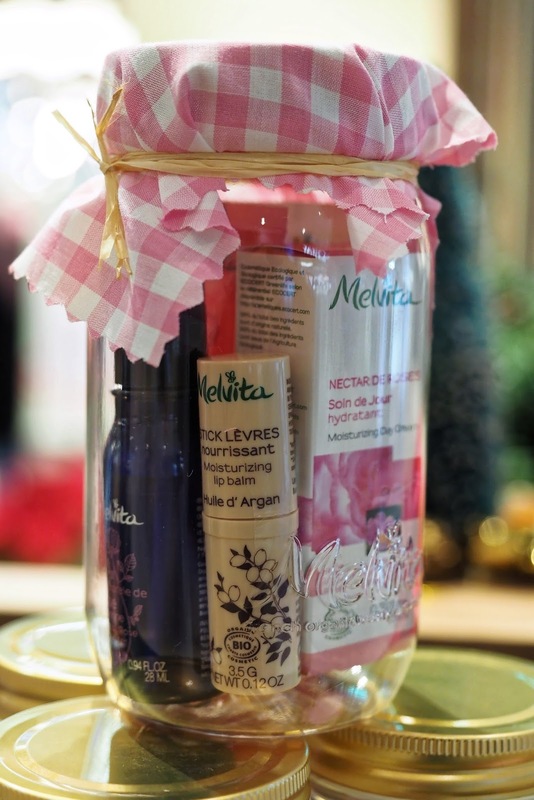 So do drop by the new Melvita concept store in Suria KLCC, located at Lot 228B, 2nd Floor, Suria KLCC .